Clean water is needed for necessities: drinking, bathing and laundry. It’s also needed for recreation: boating, swimming and fishing. As farmers grow and raise food they also need access to clean water for their livestock and crops. Wisconsin Farm Bureau Federation has been and continues to be proactive in addressing water quality issues. In 1997, WFBF supported the redesign of the state’s nonpoint pollution prevention program that replaced the priority watershed program. WFBF is an active supporter of the UW Discovery Farms program that does on-farm research regarding the effectiveness of regulations and best management practices. WFBF is supporting efforts to increase funding for county land conservation staff in this year’s state budget. 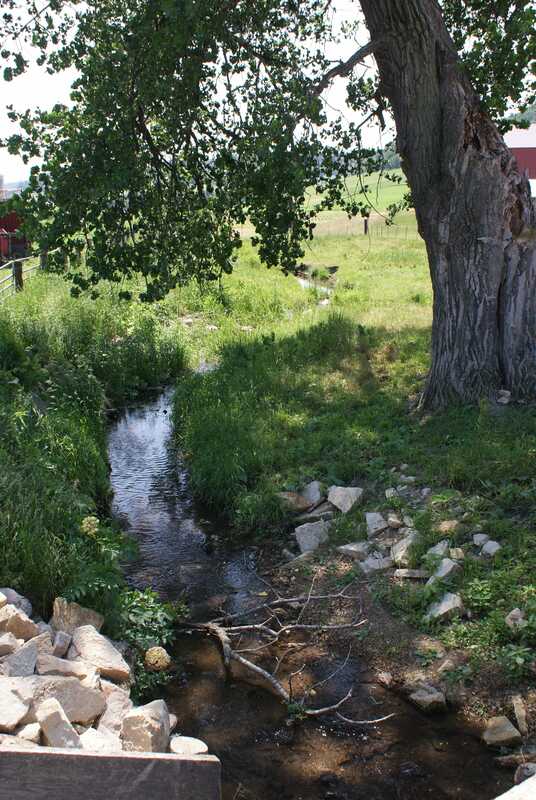 WFBF also is working to update Wisconsin Department of Natural Resource’s nonpoint rule to create, for the first time in Wisconsin, targeted performance standards for areas where there is shallow soil over carbonated bedrock. According to the DNR, agriculture is the primary contributor of phosphorous and sediment in most of the impaired water bodies in Wisconsin. Unfortunately, some groundwater contamination has occurred where field-applied manure contaminated neighboring wells. This is leading to numerous local ordinances and referendum discussions to restrict commercial fertilizer and manure applications at the township and county levels. 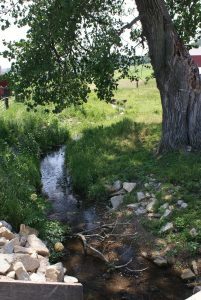 Not only is surface water quality drawing attention, but groundwater quality has some counties starting groundwater testing programs or study committees to look at the issue. Like many aspects of farming, continuous improvement on water quality is important to continue progression. What WFBF is doing in support of water quality may not be enough. We may need to do more such as encourage additional research and use of technology or amplify the proactive things farmers are doing to improve and protect water quality. Through Farm Bureau’s policy development process in the last two decades, WFBF members have adopted extensive policy regarding water quality regulations, cost sharing, nonpoint pollution and nutrient management plans. Is the WFBF policy adequate? Or does it need to be modified? I am wondering just how much of a contribution our abundant wildlife is making to the “manure” problem. Has this ever been “studied”? Very nice piece, Paul. I like the emphasis that continuous improvement on water quality issues is something all of us farmers need to commit to. Too often, I think farm groups want the policy emphasis to be, “just define the minimum” rather than “continuous improvement.” I’ve been using #continuousimprovement as a hashtag on my conservation-themed instagram posts. Thanks for your work with with the Food, Land and Water Project.